At Liquid Trucking Cos. in Plattsmouth, Neb., Jason Eisenman came up with the idea of using the driver’s mobile phone to record details about locations where they are picking up or delivering bulk agricultural, food grade and hazmat product in tank trailers. That kind of “delivery reconnaissance” proved to be an invaluable tool for drivers and for the home office. 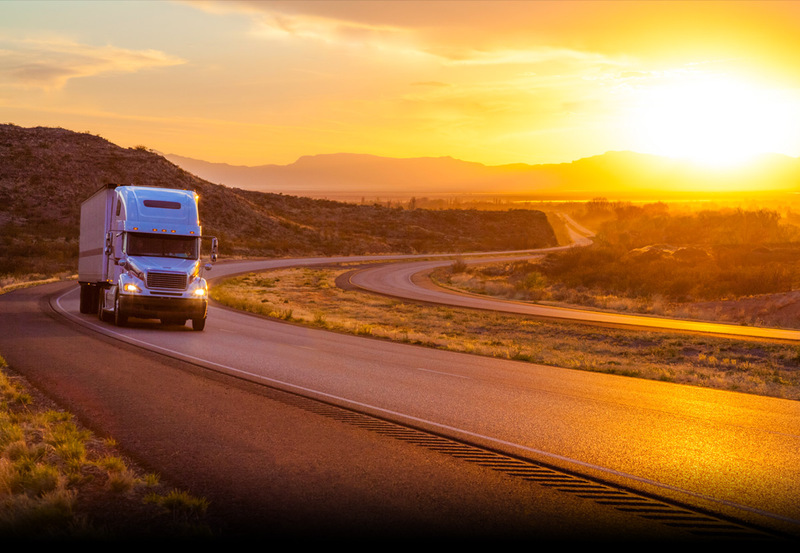 In 2016, Eisenman, director of human resources at Liquid Trucking, formed Epic Ideas to develop a commercial enterprise version of the company’s mobile app called DeliveRecon. As these three examples illustrate, companies are getting employees at all levels involved in the process of innovation.